A break-in was reported at Republican congressional candidate Carl DeMaio’s San Diego campaign headquarters, just six days before the primary election. Officers arrived at the office in the 9600 block of Black Mountain Road in Miramar around 9:30 a.m. Wednesday. They discovered extensive vandalism, including smashed computer screens and cords and cables that had been cut. “Almost every cord inside the entire office – phone cords, communications, network cords, power cords – appears to have been cut,” said Dave McCulloch, the campaign’s communications director. McCulloch said someone also poured water on laptops, printers and copiers, and stole gas cards. In the 52nd District, insults are flying over House Resolution 401. Democrat Rep. Scott Peters introduced the legislation last week, which would make the third Tuesday of November “National Entrepreneurs Day.” But his Republican rival Carl DeMaio says he finds that ironic. 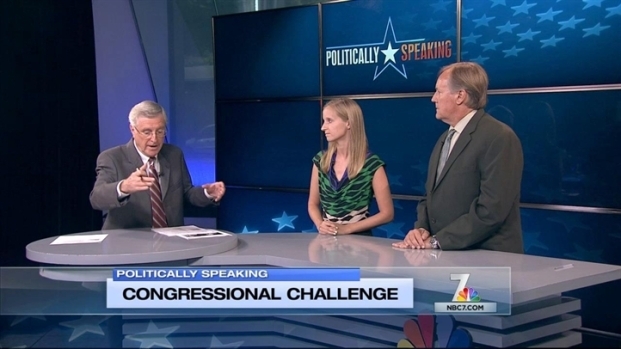 NBC 7’s political reporter Gene Cubbison has more of the bitter smack talk. “We are extremely disappointed someone would do this just six days before an election, specifically targeting our communications and electronic equipment,” he said. Sara Libby from Voice of San Diego and Dr. Carl Luna from San Diego Mesa College discuss an impending race between Carl DeMaio and local representative Scott Peters. McCulloch said the office has not received any threats. No one was injured. So far, there is no dollar estimate for the damage. Some staff members have been moved to another office for the time being. Investigators believe the perpetrator may have entered through an adjacent office. 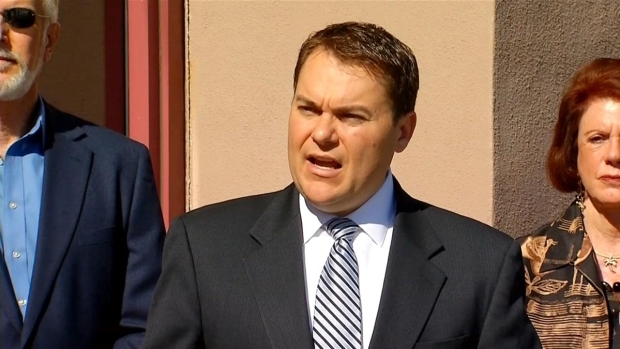 DeMaio is challenging incumbent Democrat Scott Peters, Republican Kirk Jorgensen and Republican Fred Simon in the June 3 primary. The top two vote-getters will vie for the 52nd Congressional District seat.